Product ID: 734 SKU: N/A. 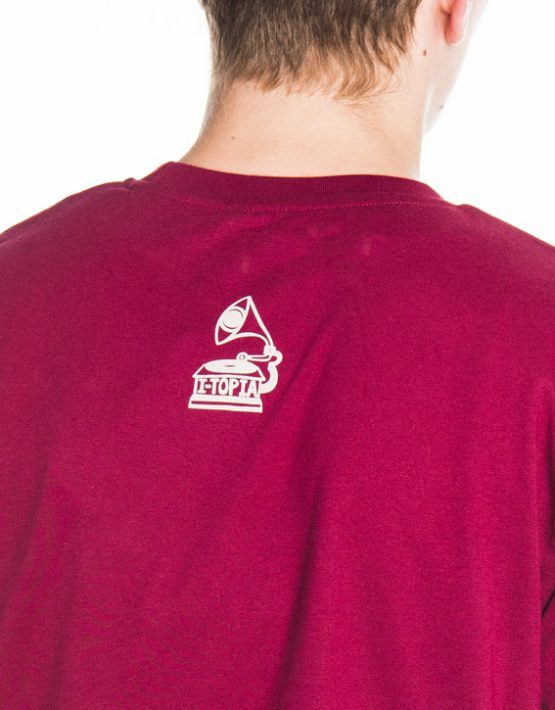 Categories: Men | Unisex, T-shirts, Deals. This drawing was made by Philip Paquet for I-Topia. Because he knew we like reggae a lot at I-Topia HQ he made this drawing starting from this knowledge. But you don’t have to like reggae to appreciate this drawing. The clenched fist coming out of the roots is a simple but strong drawing which you can relate to in many ways. More music related designs to follow by this great and versatile artist. This is a 1 colour silkscreen. Black T-shirt with simulated gold print and another Black T-shirt with Green print colour. Green T-shirt with simulated gold print. 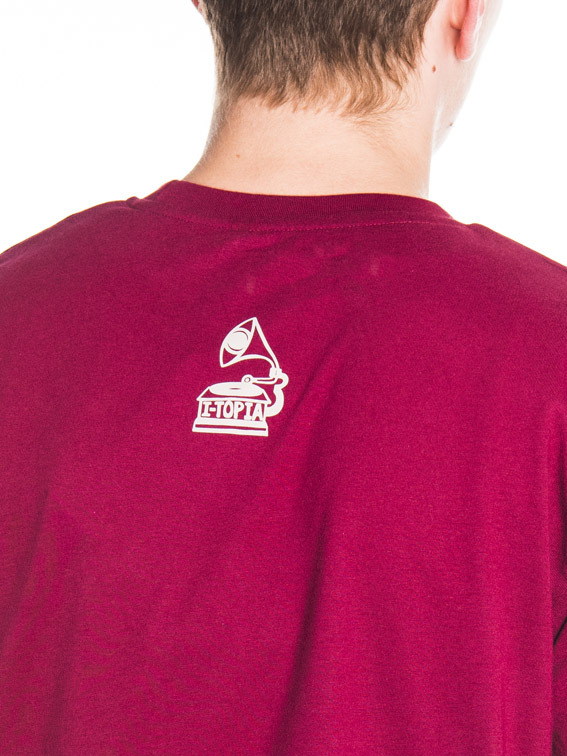 Burgundy T-shirt with simulated gold print. All printed only 30 times. Lots of sizes sold out! 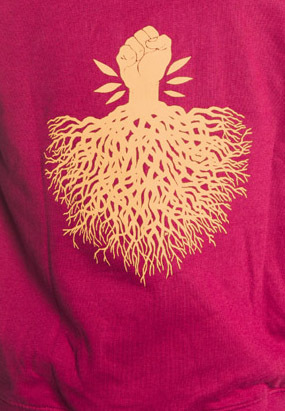 Also available on sweater. Almost sold out. Also available on hoodie. Almost sold out. 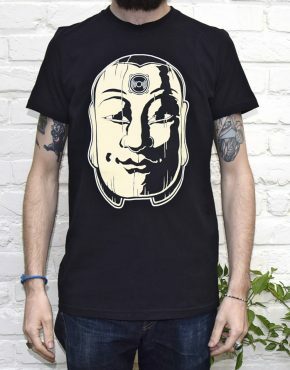 The T-shirt is delivered by “Neutral” and is made out of 100% organic cotton. High standard Fairware! Wash inside out on 30° maximum and do not tumble dry! Please take good care of this unique piece of textile art. Philip Paquet : illustrator, comics artist, tattoo artist, painter, musician…but above all storyteller. He published his first comic, a short story, in 1998. Since then he has created many more. Variation is important, got to keep on moving. “This book feels as personal to Philip Paquet as the words to Satchmo himself. Paquet’s unique watercolor style gives Louis Armstrong an unmistakable sense of nostalgia that reaches deep into the memory of a great man and gives a certain clarity to an already distinctive voice.” Allen Hui. 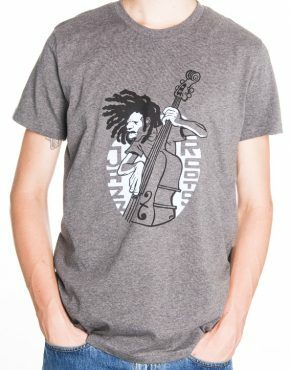 Jazz T-Shirt Grey – Only Small Available Before Sold Out. On Sale! 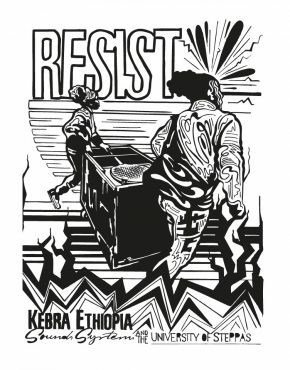 Kebra Ethiopia Sound System T-Shirt – 100 Limited print – Only pre order! 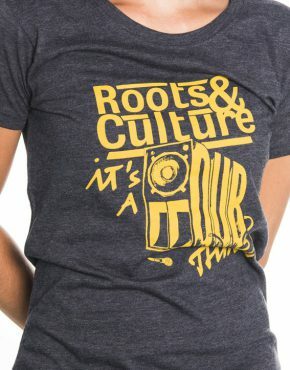 Roots & Culture Man Black/Yellow -Sold Out! 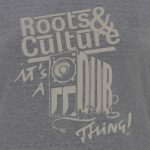 Roots & Culture Sweater Grey Heather/Blue – Only one XXL available all other sizes sold out! 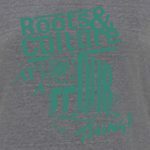 Roots & Culture Sweater Grey Heather/Grey – One XXL & One XXXL Available!